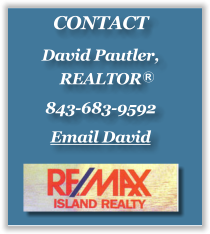 Your Bluffton Real Estate Agent! Contact Me Today! I help people make great decisions every day. I look forward to earning your business. If you just have questions, or if you are ready to make a move, please feel free to call me at 800-343-6821, Ext 3006, or complete the form below to send an e-mail. I look forward to meeting you!